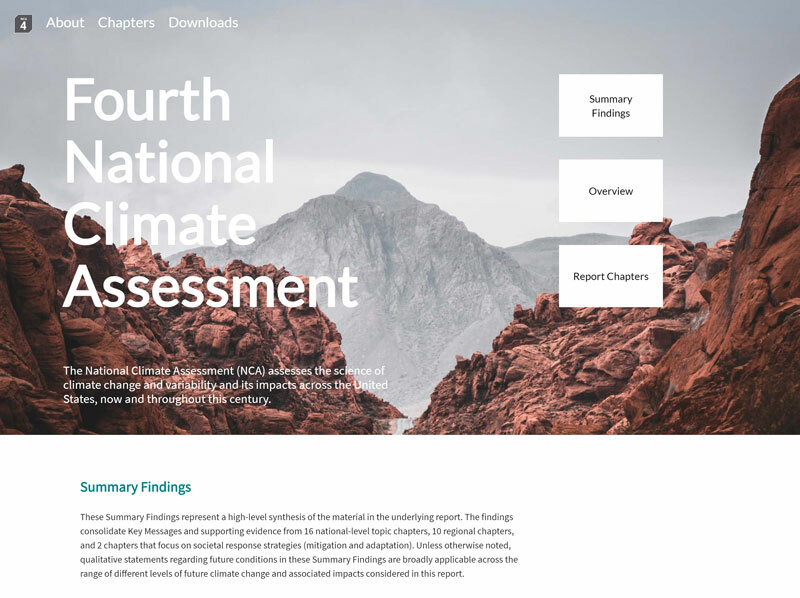 This project was to partially remake the Fourth National Climate Assessment website, with a focus on keeping it small, so it would work well on slow internet. 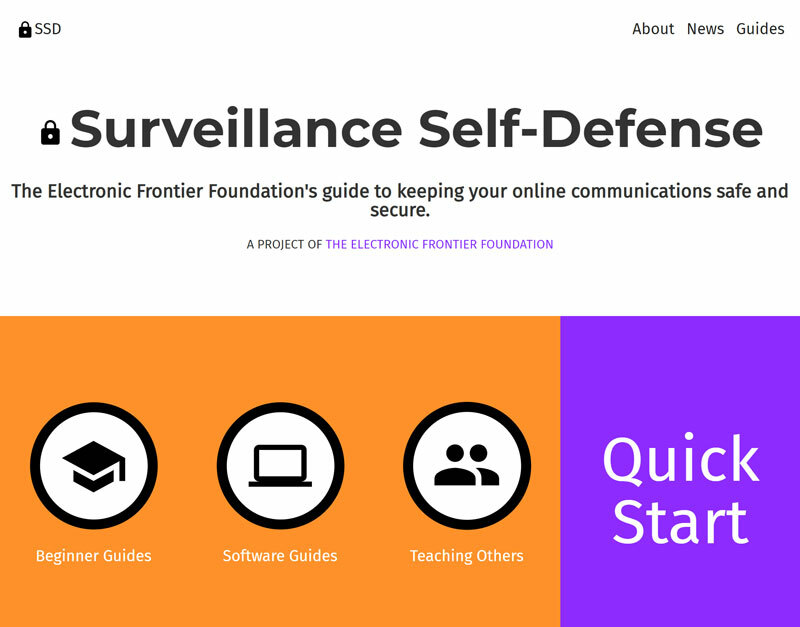 This was a partial remake of the Electronic Frontier Foundation's Surveillance Self Defense site. The requirements for this project were to find an article on Wikipedia and make a website using the contents of the article. The assignment was to come up with an imaginary conference and make a responsive website describing the event to those who could potentially attend. This website, my personal portfolio website. All the photography on my photography page is mine. The tumblr theme is not mine, however. A poster that was supposed to showcase a font, with several samples of a letter, using text and images from the web. The assignment was to create a label for a jar of pasta sauce. The basil leaf is a stock image. The point of this project was to make a simple monogram for oneself. We had to make a poster for an upcoming Olympics game, using only two colors and relatively simple shapes.